Gigawatt Ltd - Electrician based in Ascot, Berkshire. 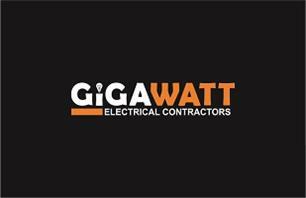 Gigawatt Ltd is an NICEIC approved Electrical Contracting Company with 16 years of experience. Based in Ascot, Berkshire. We are experienced in refurbishment, maintenance and new build projects across the Domestic, Commercial and Industrial sectors. Available for 24 hour emergency call out all year round!